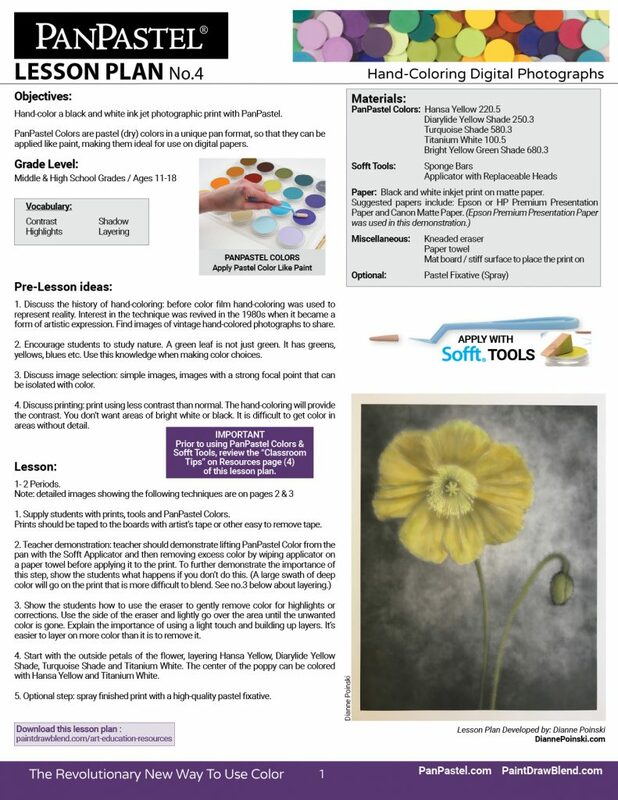 Hand-Coloring Digital Photographs | Paint. Draw. Blend. 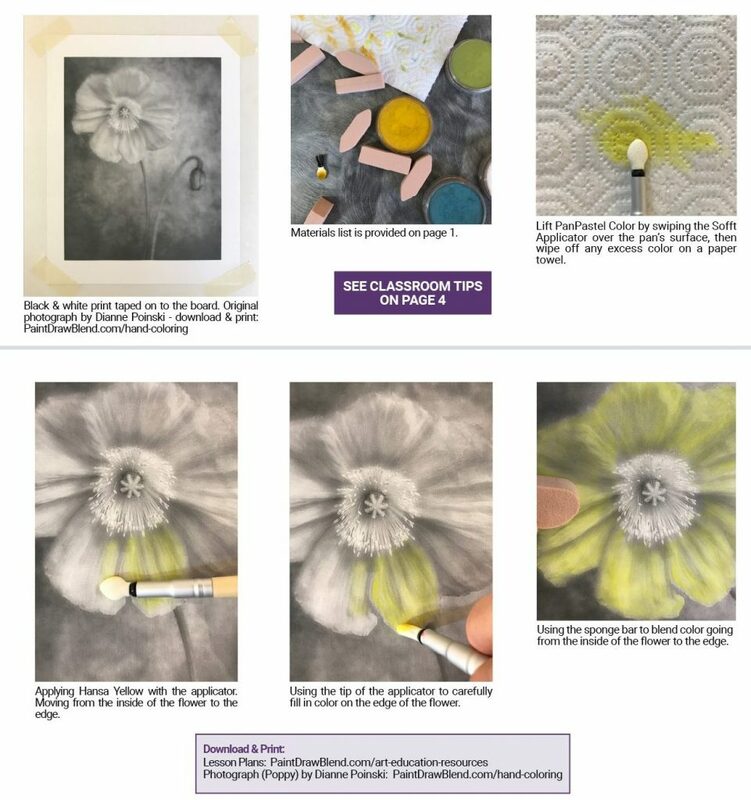 We recently collaborated with photographer Dianne Poinski on a lesson plan for art educators which is focused on hand-coloring digital photographic prints. PanPastel Colors are dry pastel colors in a unique pan format which can be mixed & applied like paint, so they are ideal for hand-coloring ink-jet photographs and prints. 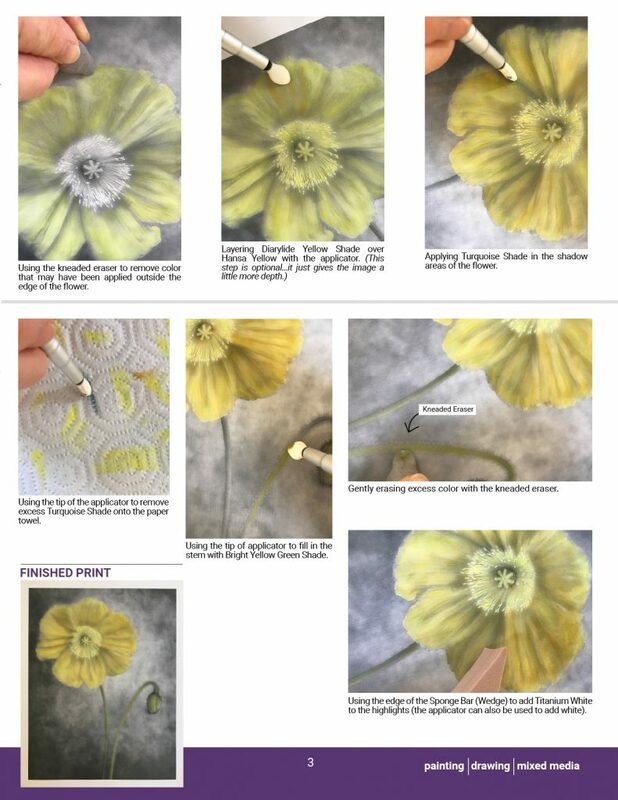 Dianne uses PanPastel Colors for hand-coloring. 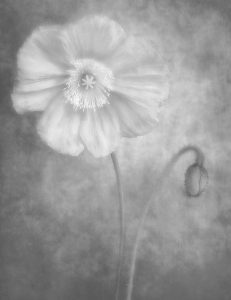 She says “PanPastel has made it possible for me to continue to hand-color my digital photographs. 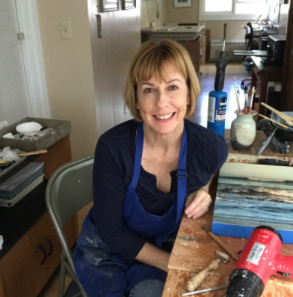 I was thrilled when I discovered the ease and convenience of PanPastel.” Read our full interview with Dianne here.